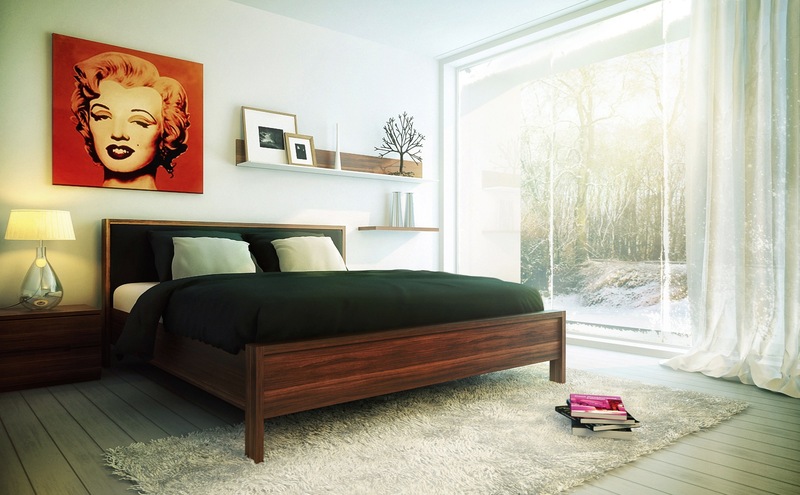 Bedrooms are innate rooms in homes but that doesn’t mean that we should ignore them. Most of the bedrooms look like dumping grounds for stuff from the remaining of the house simply because they are not in sight. Does your bedroom have piles of clothes, boxes, bags or gym equipment? 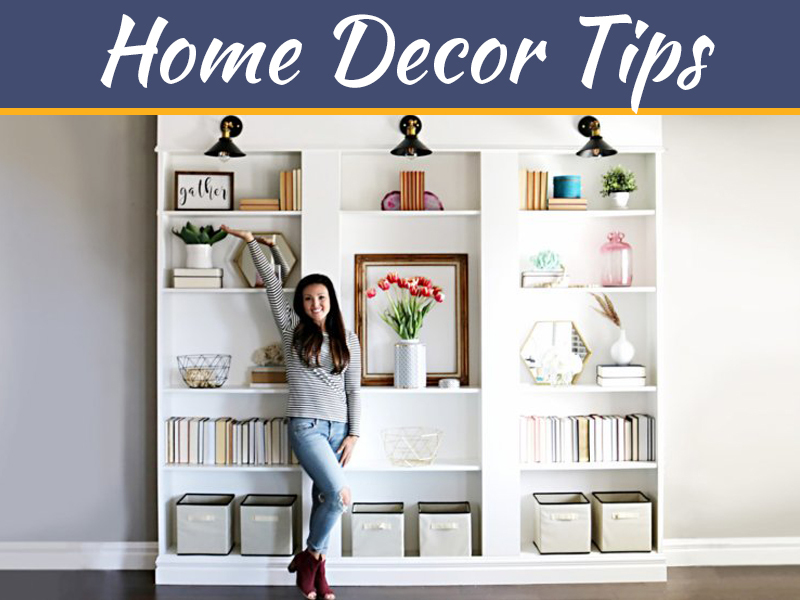 When was the last time you properly cleaned and decorated it? Bedrooms should be beautiful rooms which are restful and stress free. They should be able to stimulate your senses still having a pretty calm influence. Bedrooms should always be cleaned to remove dust, small particles, hair and other debris and also to keep a control of bed mites. Vacuum clean the room regularly but at-least once a year get the room cleaned by professionals, more often get it cleaned if you have pets and if you smoke in your bedroom. You should deep clean carpets and beds and on top of wardrobes. A clean bedroom smells fresh however that should be because of a clean room rather than room scents and air-fresheners. We spend a third of our life in our bedroom. You should make this experience a nice one. A good night’s sleep rejuvenates you for next day. So it is worth splurging on good bedding. Avail the best quality mattress affordable and high quality cotton sheets. Egyptian cotton with a high thread count is something worth going for. People think that decorating their bedroom is a low priority as it usually used most of the time when your eyes are closed! But as and when you go to the gracious land of nod or else when you are awake in the morning why should not you have an attractive environment? 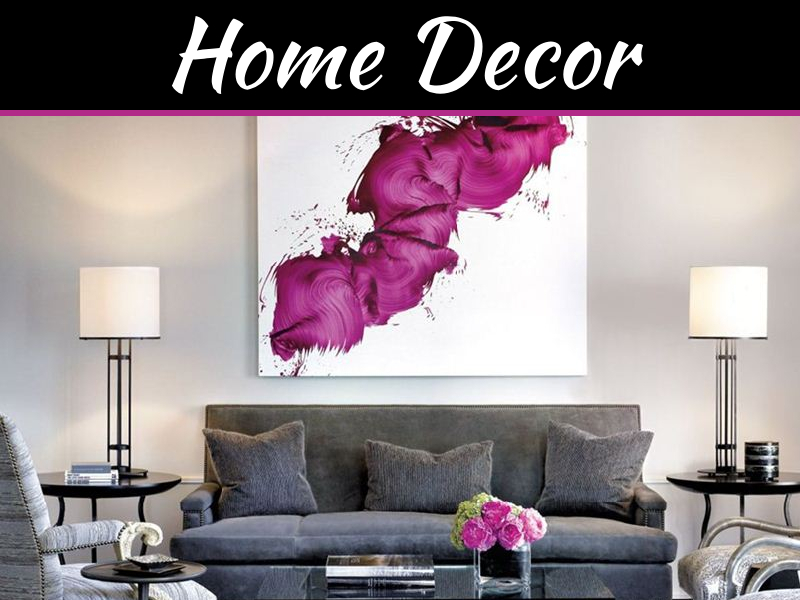 Repainting a room is inexpensive and you also can change your painting style frequently. You should design your bedroom to look either a cool and restful heaven with light blue or an exotic look with hot colors and reds. 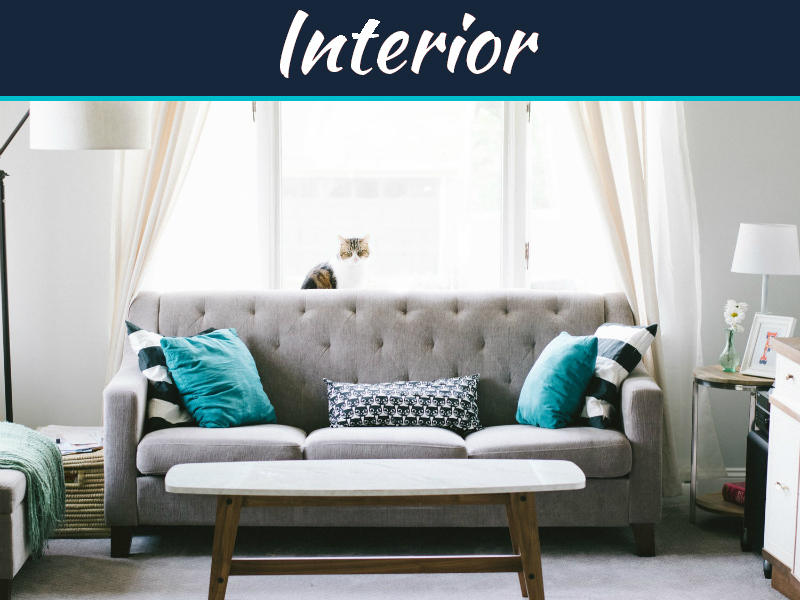 Carpet used in bedroom is often long lasting as it doesn’t get dirty with outdoor shoes but that does mean it will accumulate dust over time, hence it needs cleaning. 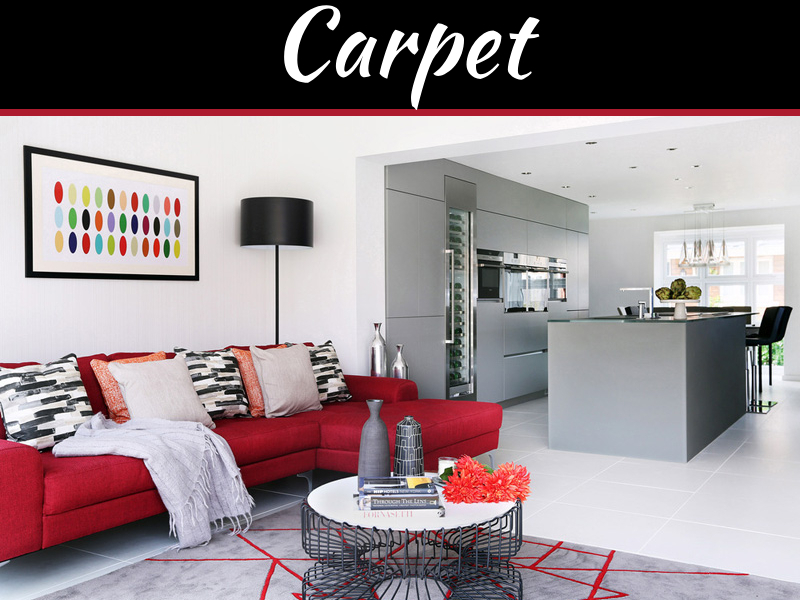 If you are selecting a new carpet select a style that won’t go out of fashion quickly. In this way you would retain the carpet while redecorating the remaining room. To refresh body and mind, a good night’s sleep is important. Therefore the window dressing should be like a “black-out”. When designing your window dressings, allow the windows to open properly, with fresh air circulating around you is one of the healthiest ways to sleep as long as your window dressings are not flapping and keeping you awake on the stormy nights. Thanks lot. Best ever explained about bedroom importance. Short and useful advise.